The Sniper is our modern high performance longboard. 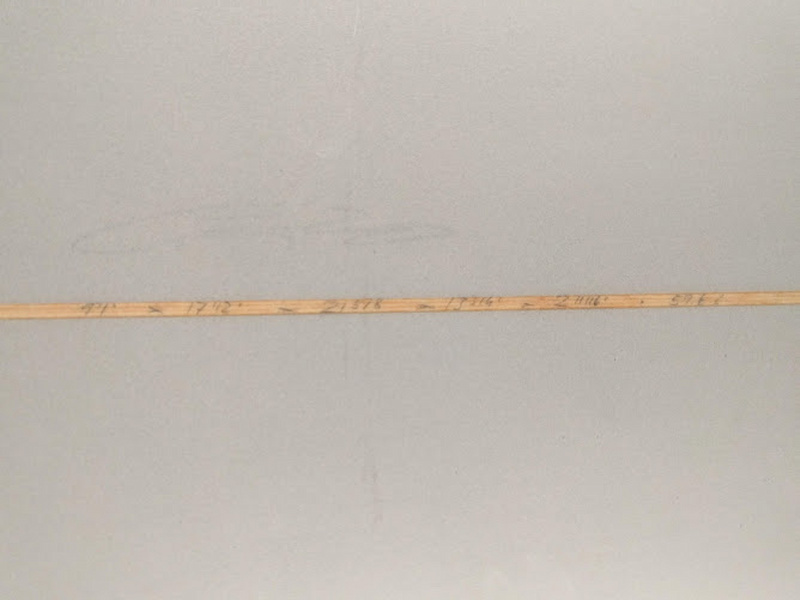 We know traditionalists hate something this thin and narrow, and wouldn’t even call it longboard. 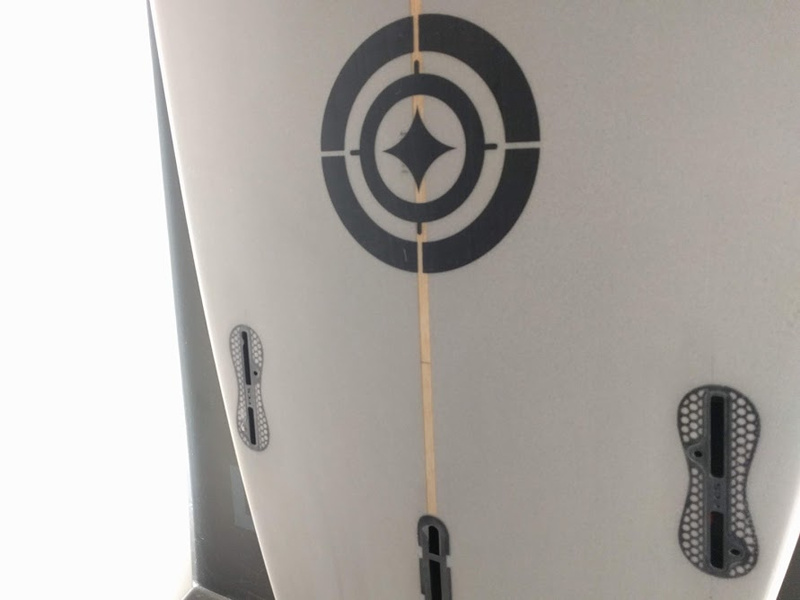 For those who want to ride a progressive longboard aggressively from the tail and on the rail this board lets you do it. Radical top turns, barrels, aerials and still a hang ten here and there – it seems like there are no limits of what you can do with the Sniper. A pronounced tail rocker, thin rails and a concave vee in the back let the Sniper turn on a dime and the deep concave in front keeps you in control of the nine feet of foam and resin behind you. The shape is refined in all aspects, but it can and should be customised to any rider’s specific needs. 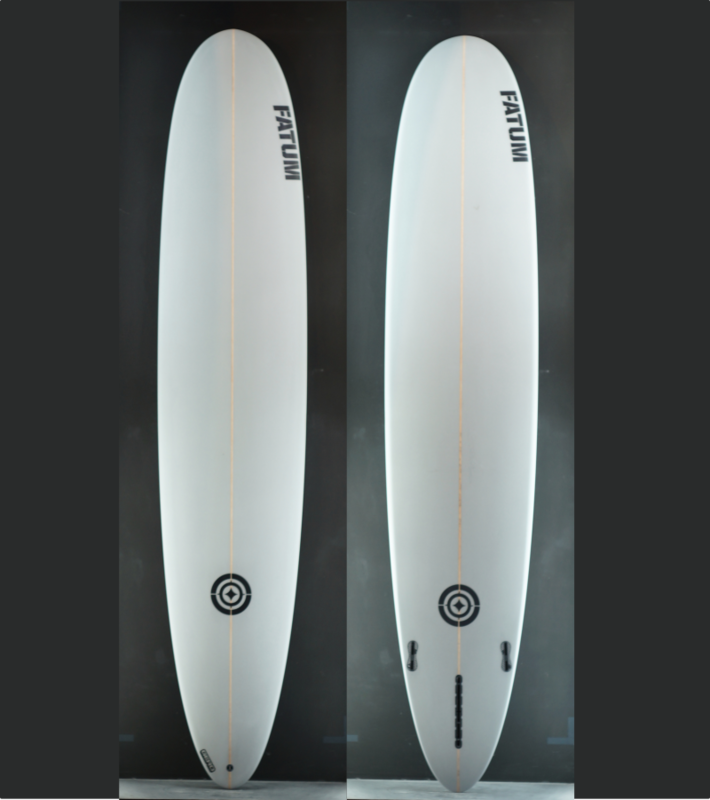 Initially designed as a tri-fin, it can be adjusted for a 2+1 set up or for more heavy footed surfers, as a squash tail with quad-fin set-up.